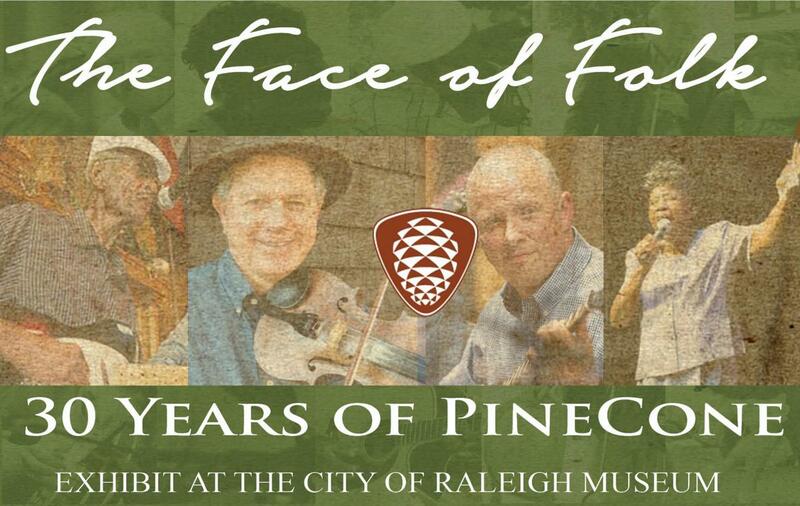 Face of Folk: 30 Years of PineCone is an exhibit that celebrates the 30th anniversary of PineCone, Piedmont Council of Traditional Music. This exhibit, running during 31 Days of Art, honors the programming, artists, and music brought forward by PineCone, focusing on four artists and genres: John D. Holelman, Blues; Lena Mae Perry, Gospel; Jim Mills, Bluegrass; and Wayne Martin, Old-Time. “The exhibit highlights traditional forms of music and how they influenced and impacted one another,” said City of Raleigh Museum (COR Museum) assistant director Kimberly Floyd. “We’re asking people what they think of when they think of traditional music. What is traditional in Raleigh? We don’t want to answer that question for them. We want to present it and allow them to form their own conclusions.” Free. Click here for more information. PineCone and Tír na nÓg co-sponsor an open, Irish-style Jam Session each Sun. 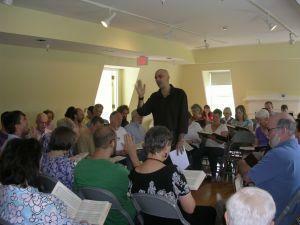 Open to musicians of all skill levels, these sessions also encourage singing. They provide an excellent venue for newcomers to delve into Irish music, as well as a great session for experienced players from eight to 80. If you’d rather dance, or even just tap your toes and listen, all are welcome! Free. Click here for address, times and details. And along with the Shape-Note Singers, PineCone also sponsors a monthly event for shape-note artists to gather. Singers in this tradition sing without accompaniment and sit arranged by vocal part in a "hollow square," facing one another across the square and taking turns at leading as rich four-part harmonies fill the room. Beginners are welcome and music is provided; no experience is necessary to participate. Taking place on the fourth Sun. of each month, Shape Note Sing is moving back to the historic chapel at Mordecai Historic Park where the Raleigh group began singing together almost 30 years ago. Free. Click for address, times and details. 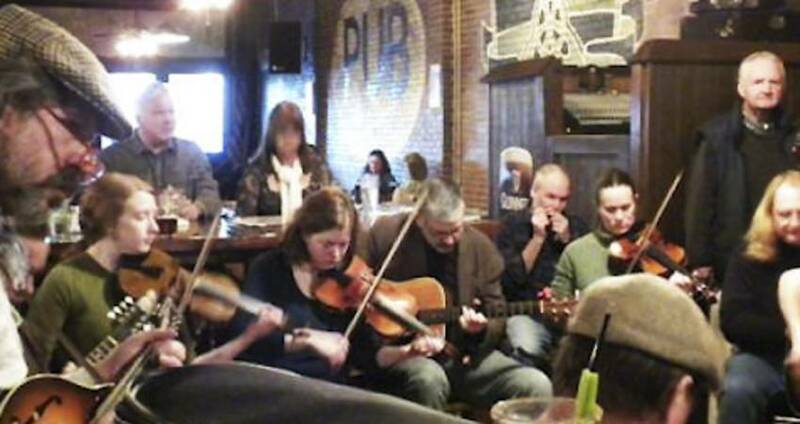 Considered the state’s largest, most active traditional music organization, PineCone is dedicated to preserving, presenting and promoting traditional music, dance and other folk performing arts. Each year PineCone presents more than 150 events, with approximately 100 of those offered free. PineCone presents more than 30 roots music concerts per year, in addition to producing Wide Open Bluegrass in collaboration with the International Bluegrass Music Association and its World of Bluegrass events, City of Raleigh and a local organizing committee. PineCone also promotes area jam sessions, offers bluegrass camps for youth, a weekly radio show and more.